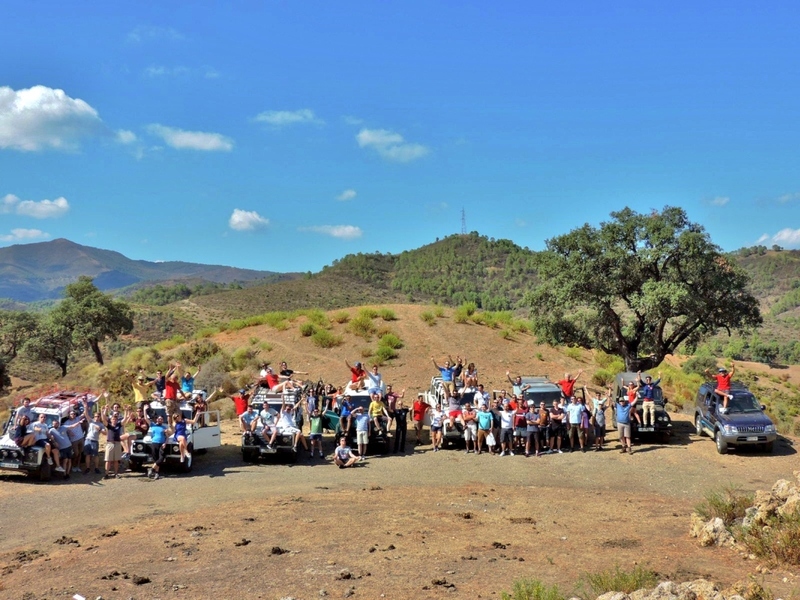 This is a Jeep Safari into Sierra de las Nieves Nature Jeep Safari 4×4, an enjoyable off-road adventure full of fun that winds through back roads and lets participants enjoy some great sights. 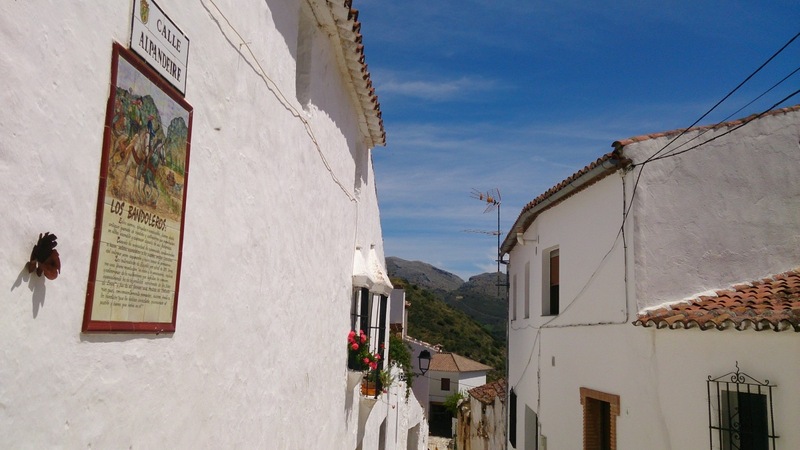 We’ll visit typical Andalusian white-washed towns as well as local lakes and rivers depending on the tide and weather. Participants will also have the chance to take a break and a quick dip in a stream depending on the route you choose. 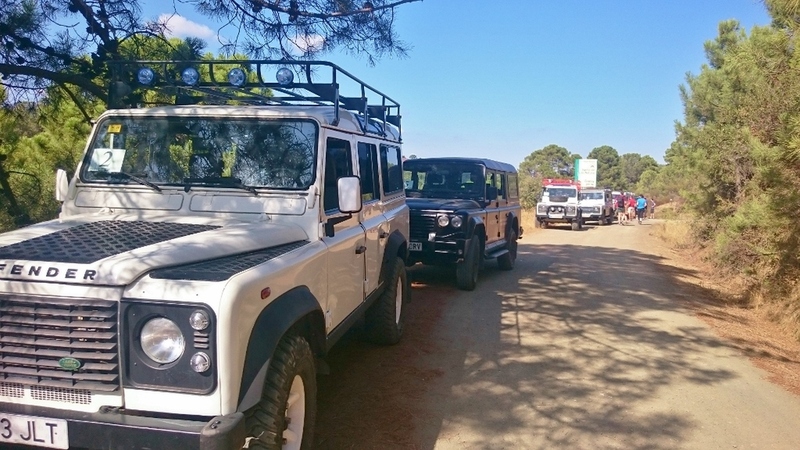 The JEEP SAFARI 4X4 includes an afternoon lunch stop at a local mountain restaurant followed by the return trip back to the hotel or departure point through one of Costa del Sol’s most beautiful areas. Several routes to choose from. 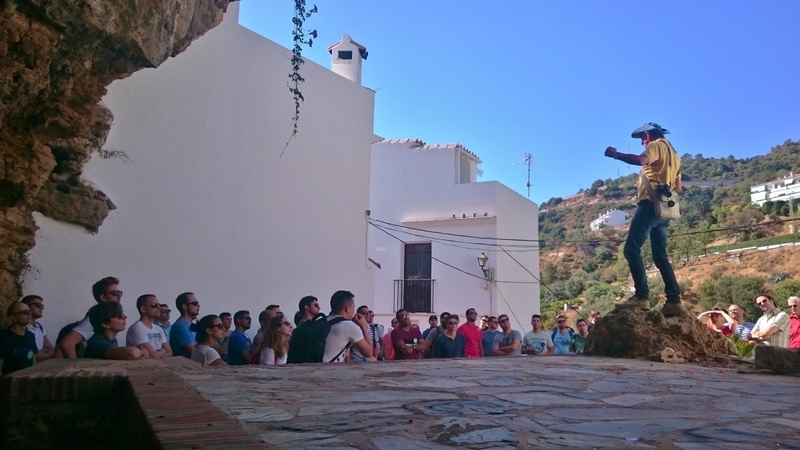 A fun and exciting way to discover the hidden countryside of Costa del Sol by Jeep. 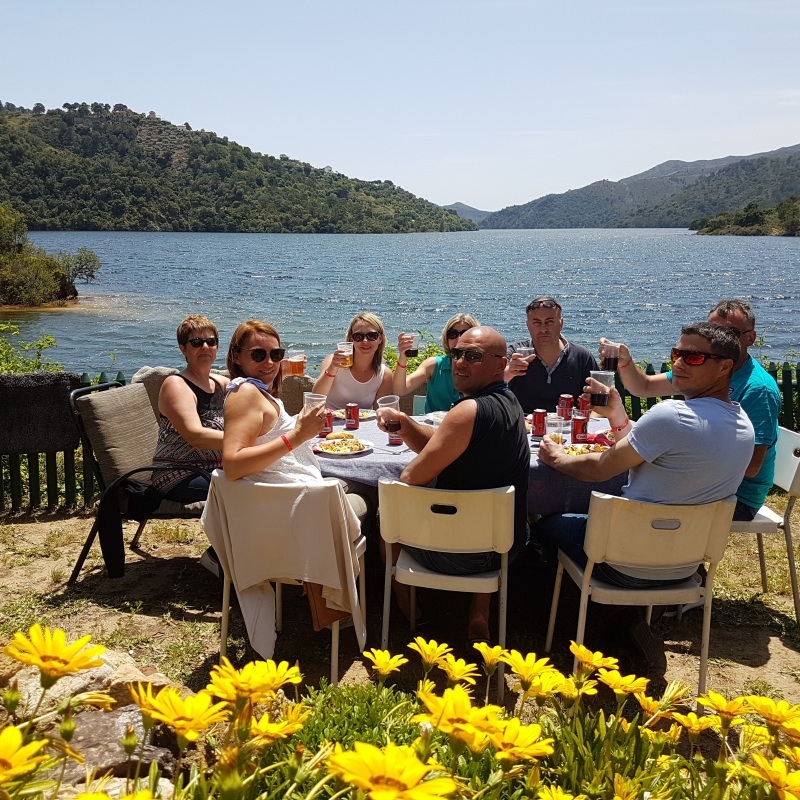 These preplanned on & off-road excursions through winding mountain roads offer some breathtaking views of the coastline, visits to local towns, a stopover for lunch in a typical white-washed village and a rest break including a quick soak in a natural river or lake. 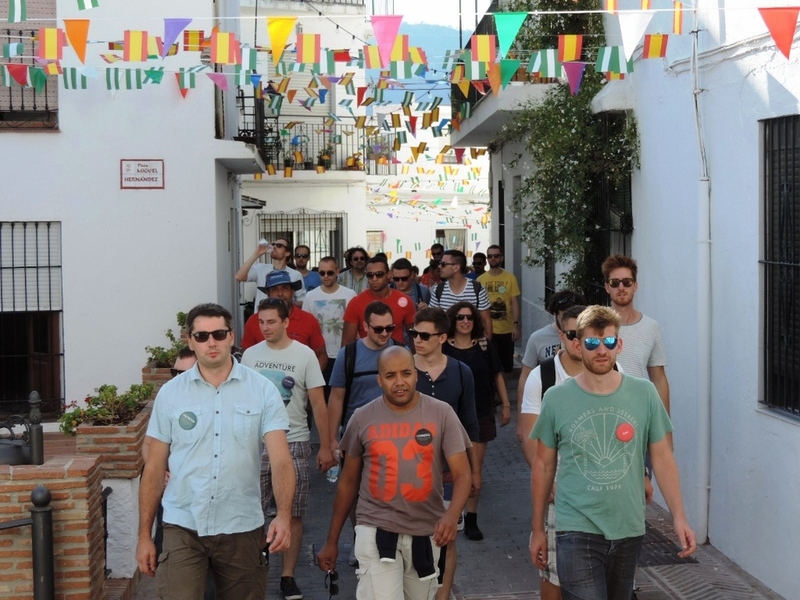 Half day 69,00 € per person. 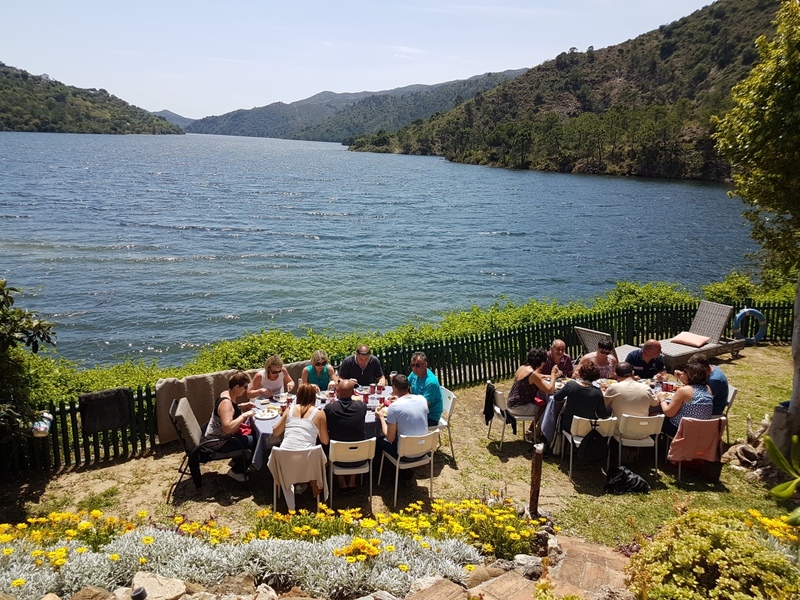 Full day 89,00 € per person.